Spectacular at any time of the year, Whistler is a Canadian destination that shouldn’t be missed. Offering fantastic activities, great food and plenty of opportunities to get in touch with nature, it’s a part of the world that is sure to leave you wanting more. If you’re planning a trip to the popular ski village, be sure to check out our picks of the top things to do in Whistler! 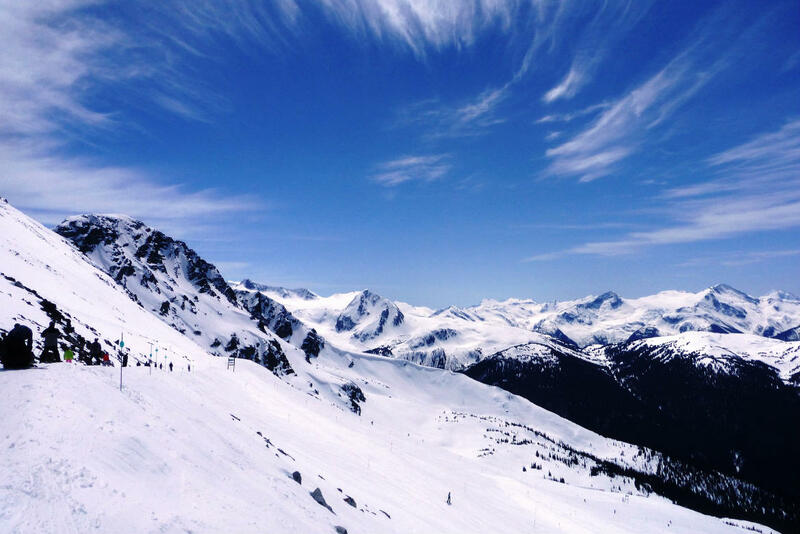 Arguably one of Whistler’s best known attractions, the ski slopes of Whistler and Blackcomb Mountains attract thousands of skiing and snowboarding aficionados from across North America and the globe every year. Featuring an assortment of ski runs to match almost every level of experience, there are plenty of ways to spend a day on the snow, from beginner lessons at the ski and snowboarding schools through to all day self guided adventures and high octane heli-skiing sessions. Surrounded by some spectacular mountain scenery, the experience of exploring these slopes is an experience that you’re sure to remember for a long while to come. Skiing at Whistler, Canada. Image Credit: Ruth Hartnup / CC by 2.0. 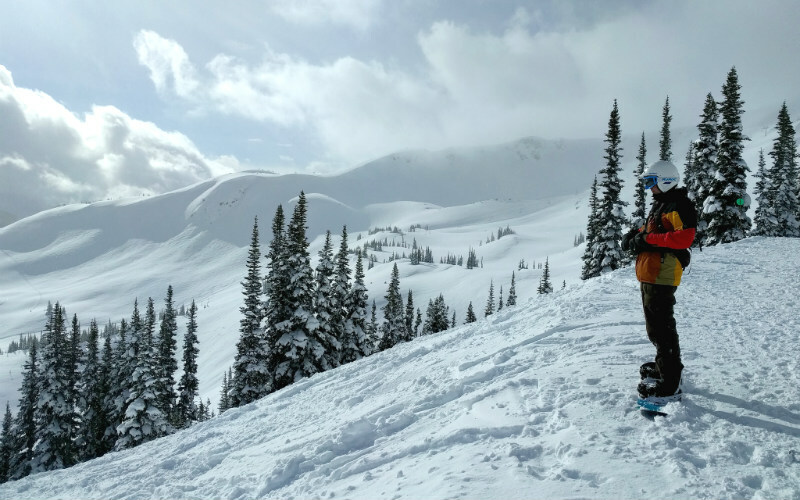 While it is an area primarily associated with skiing and snowboarding, there’s more to Whistler than first meets the eye. 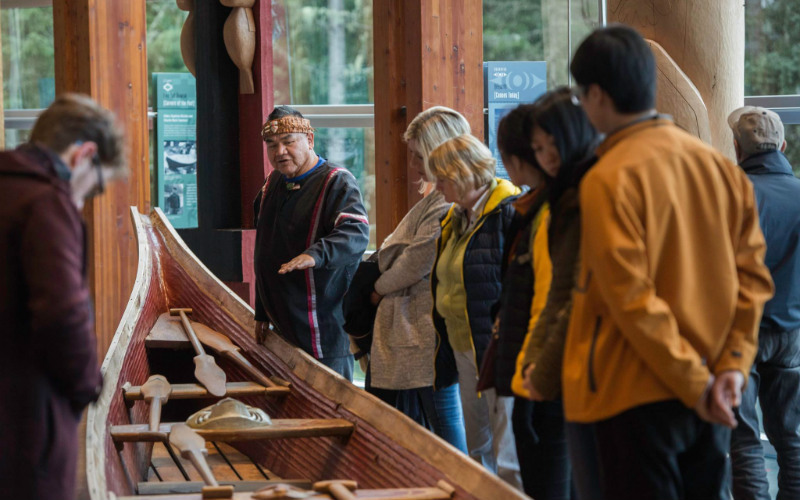 Learn more about the region’s history at the Whistler Museum, or enjoy an introduction to the local Indigenous cultures with a visit to the Squamish Lil’wat Cultural Centre. Providing the perfect opportunity to learn about the people and events that have helped to shape the village and its surrounds, the exhibitions held by both are informative and interesting, offering a fantastic way to while away a few hours. Squamish Lil’wat Cultural Centre, Whistler, Canada. Image Credit: Squamish Lil’wat Cultural Centre in Whistler. From fine dining through to cheap eats, Whistler’s dining scene is both incredibly diverse and home to some unmissable gems. Serving up some fantastic cuisines from around the world, as well as plenty of classic Canadian fare, you’ll find everything from pub meals and pizza through to sushi and tandoori on offer. If you’re looking for a meal you won’t forget in a hurry, try out local favourites such as the Red Door Bistro, Rim Rock Cafe and Oyster Bar, Creekbread or Peaked Pies. 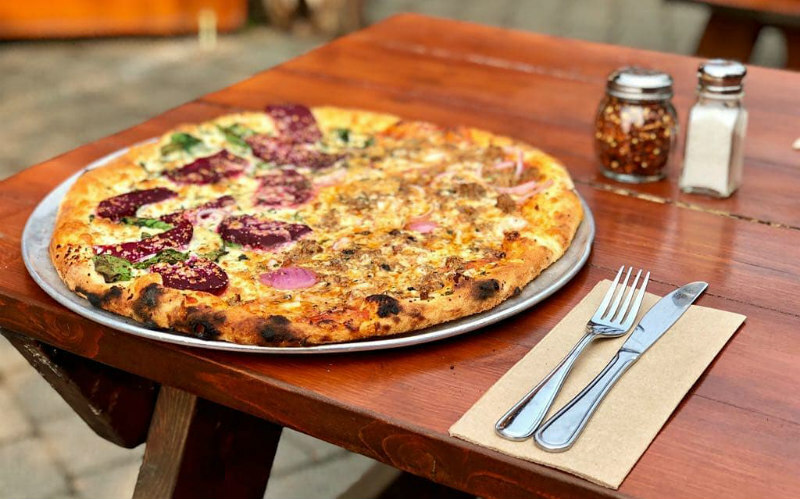 Catering to a wide range of budgets and tastes, it’s easy to be spoilt for choice when deciding where to dine in Whistler. Creekbread, Whistler, Canada. Image Credit: Creekbread. Purpose built for the bobsleigh, luge and skeleton competitions of the 2010 Winter Olympics, the Whistler Sliding Centre now allows the general public to experience the thrills of these notoriously fast sports without the years of intensive training normally required. 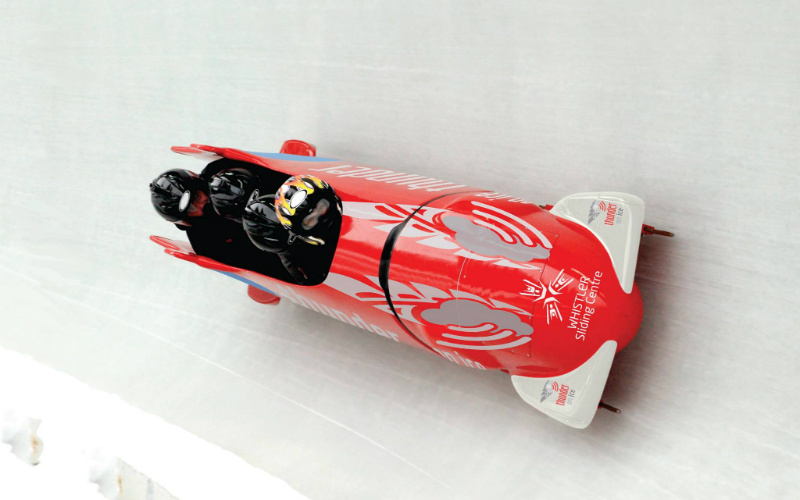 With the guidance of an experienced pilot, you and two others can enjoy a summer or winter bobsled run, where your team will reach speeds of up to or over 125 km/hr, or you can dive head first, quite literally, into a solo skeleton adventure, where you’ll tackle the world’s fastest sliding track. No experience is required for the guided bobsled and solo skeleton runs, making for a holiday activity that is sure to thrill. Whistler Sliding Centre, Whistler, Canada. Image Credit: Whistler Sliding Centre. 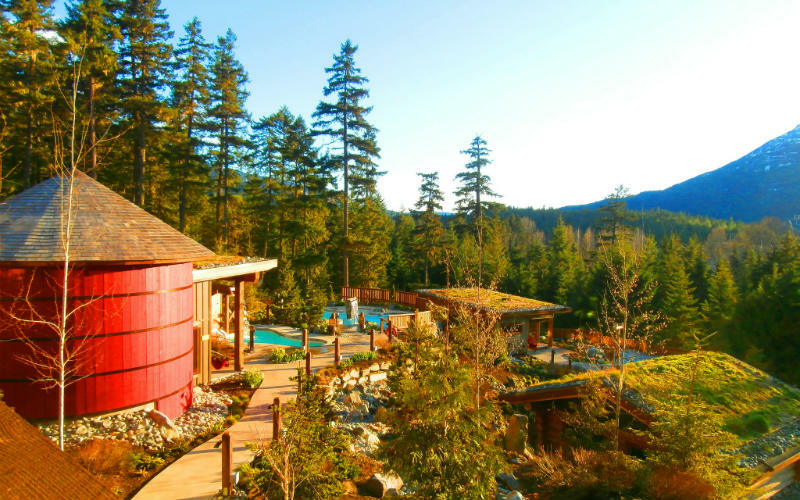 Whether you’re planning to head to Whistler to get active and make the most of the area’s spectacular scenery, or are simply seeking a relaxed retreat from day to day life, there’s nothing quite like a spa day to recharge your batteries. Throughout the village and its surrounds, there are a number of great day spas to choose from, each offering a diverse menu of services, from facials and massages through to manicures, pedicures and body wraps. If you’re looking for a spa day with a difference, be sure to check out Scandinave Spa, home to steam baths, saunas, cold plunge pools, a hammock haven and a multi-purpose yoga studio. Scandinave Spa, Whistler, Canada. Image Credit: Jennifer C. / CC by 2.0. 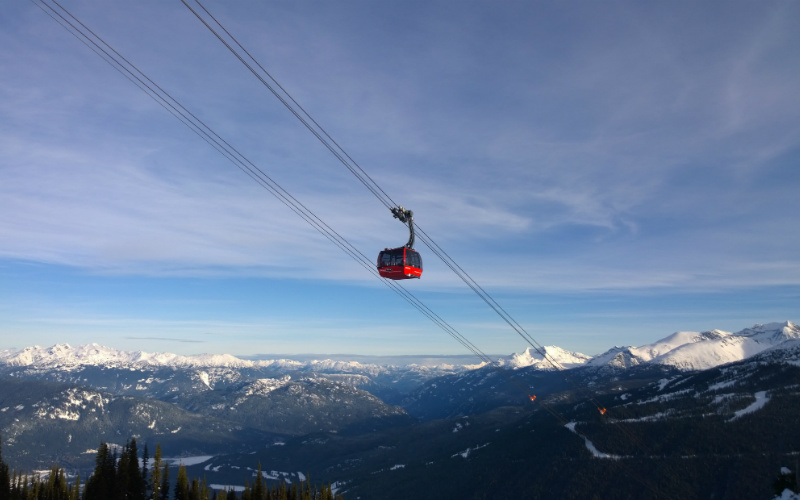 Spanning the distance between Whistler Mountain and Blackcomb Mountain, a ride on the Peak 2 Peak Gondola is one of Whistler’s unmissable activities. Offering spectacular 360° views across Whistler village and the surrounding area, it’s a fantastic opportunity to see more of the rugged beauty that is so abundant in this part of the world. The highest of its kind in the world, the gondola provides access to several on-mountain restaurants, kilometres of hiking trails, the Cloudraker Skybridge, the Raven’s Eye Cliff Walk, and more, making it easy to experience the peaks in a variety of unforgettable ways. Peak 2 Peak Gondola, Whistler, Canada. Image Credit: Ruth Hartnup / CC by 2.0. 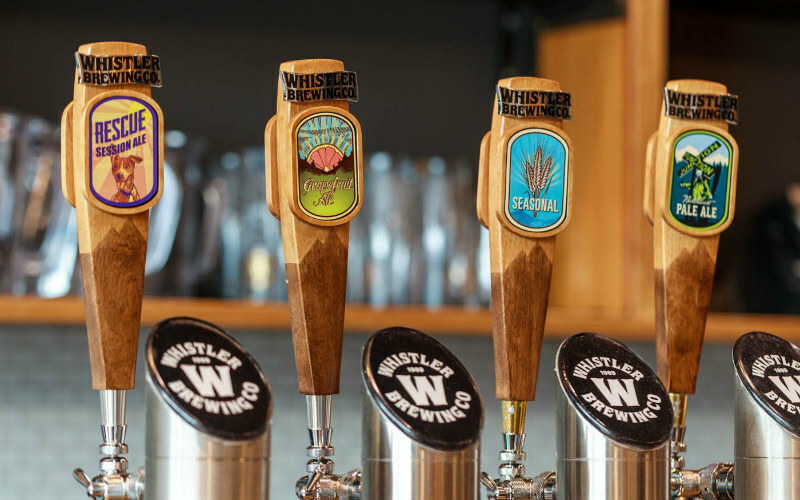 Although it may not be the first thing that you associate with Whistler, the village and its surrounding area happen to be home to several breweries and bars serving up an assortment of craft beer varieties. Sample the latest seasonal beers direct from the brewers at the Whistler Brewing Co. or Coast Mountain Brewing, or head to one of the local watering holes, such as Fitzsimmons Pub, the Brickworks Public House or Tapley’s Neighbourhood Pub, for a drink, a bite to eat and a great time out with friends. Whistler Brewing Company, Whistler, Canada. Image Credit: Whistler Brewing Company. Ready to discover the ins and outs of Whistler? Secure your place on a Canada and Alaska tour from Webjet Exclusives today! Feature Image Credit: kxcd / CC by 2.0.